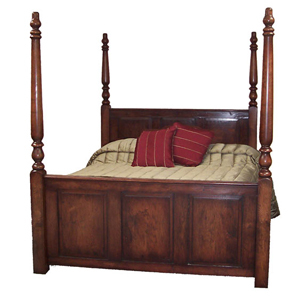 The pencil bed, or pencil post bed is normally made with four long posts, finished with a finial turning at the top. 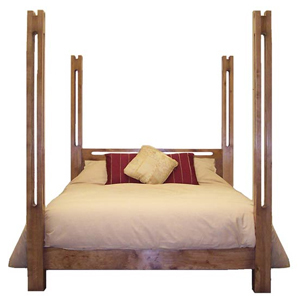 We can make these to your requirements. 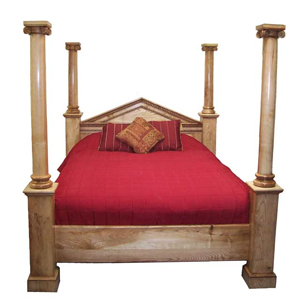 Please look through the various designs of the styles of a pencil bed, and if there are posts from one that you like, we can make a different headboard for it. 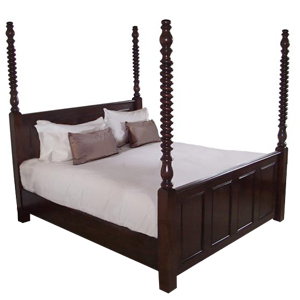 The Pencil Post Beds offer the feeling of a traditional four poster bed, without the heaviness that can come with a canopy roof on the top. 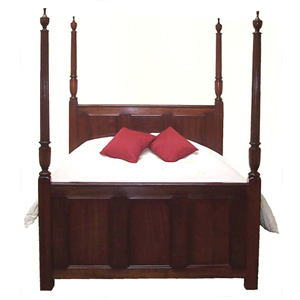 We offer the turned bed post shown below, as standard, on the pencil post bed but have made many variations to suit each customer’s request. 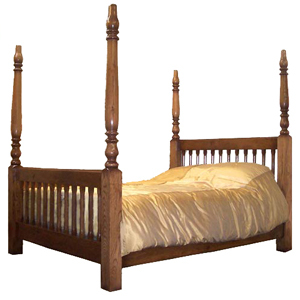 The foot of the bed can be kept as a rail, rather than a board, and the size of the bed posts can be reduced to give a very elegant pencil bed. 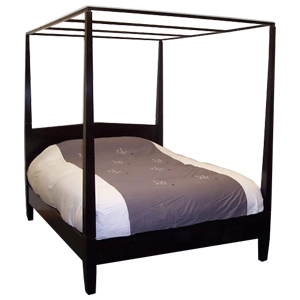 Don’t forget we can help to design your dream bed, if none of these designs take your fancy! Just send us through an enquiry with your ideas and requirements.